This shoot will help you to see how watches look like Casio GD-X6900FB-1E in varied perspectives. You can also rate the details of watches from the manufacturer Casio. Here is original watch shown! 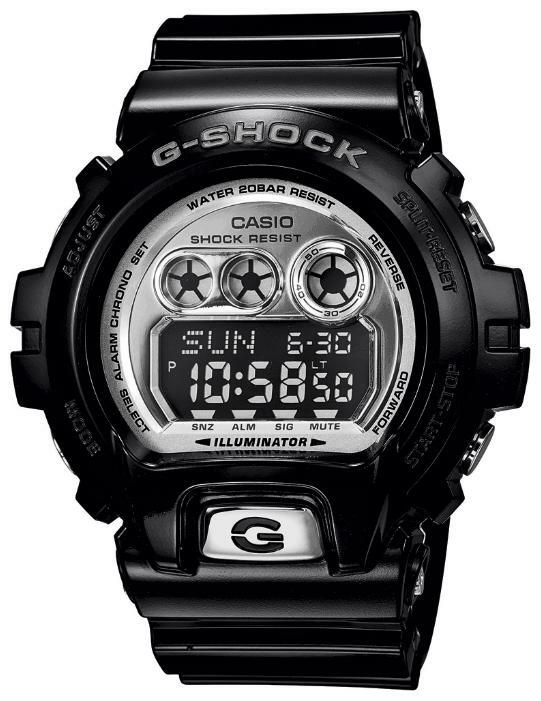 A full description of watches Casio GD-X6900FB-1E can be found here.